How smart are you this year? 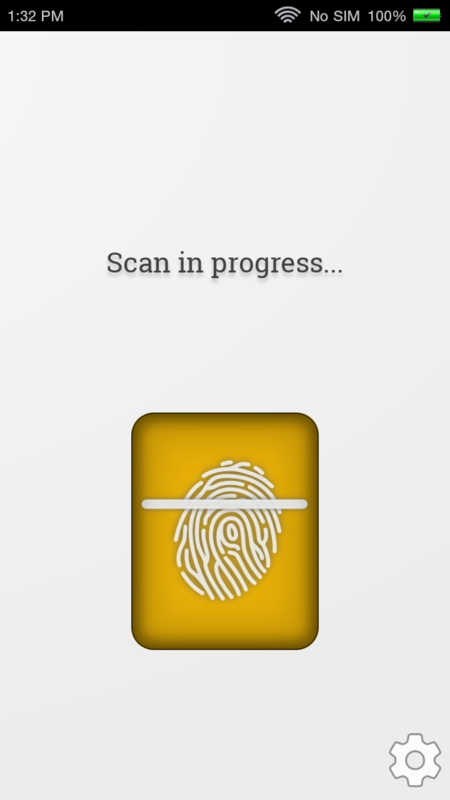 IQ Scanner 2016 is a free novelty fingerprint scanner app that tries to answer that question based on a mock fingerprint scan! 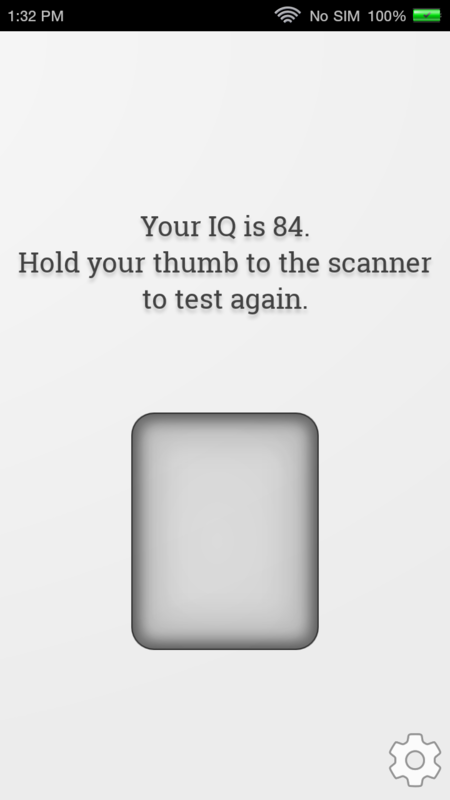 Simply place your thumb on the scanner, wait a moment, and then the app will tell you what it thinks your IQ is! The thing is though, IQ Scanner 2016 is not a real IQ test. The results are completely random. The app is made for entertainment purposes, or for playing pranks on your friends. You see, there is a built in custom response editor, which will allow you to make the app respond with any IQ reading that you want. Make the app give you a high IQ, then test your friend and have it give them a low one! Will the fun ever end? Nope! So what are you waiting for?!? Fool your friends! Humiliate your enemies! Get the girl! 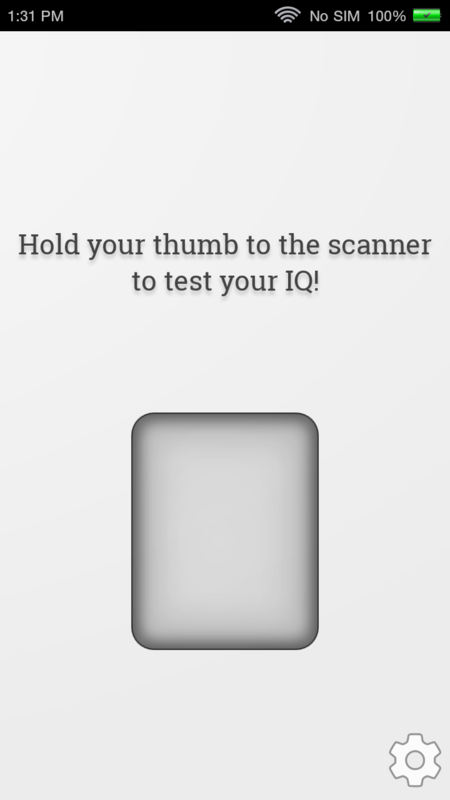 All is possible when you download IQ Scanner 2016 today! Batteries not included.